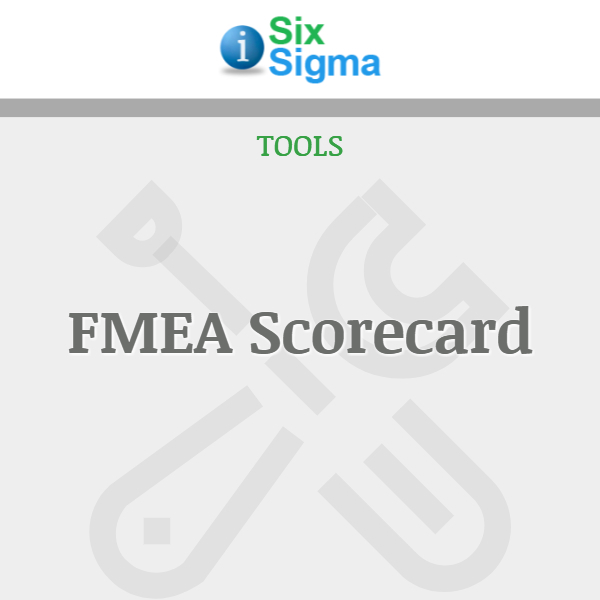 View cart “Excel FMEA & Mitigation Planning Tool” has been added to your cart. Value stream analysis is one of the easiest methods to analyze a process and identify areas that can be improved. Even someone inexperienced can find the low hanging fruit. 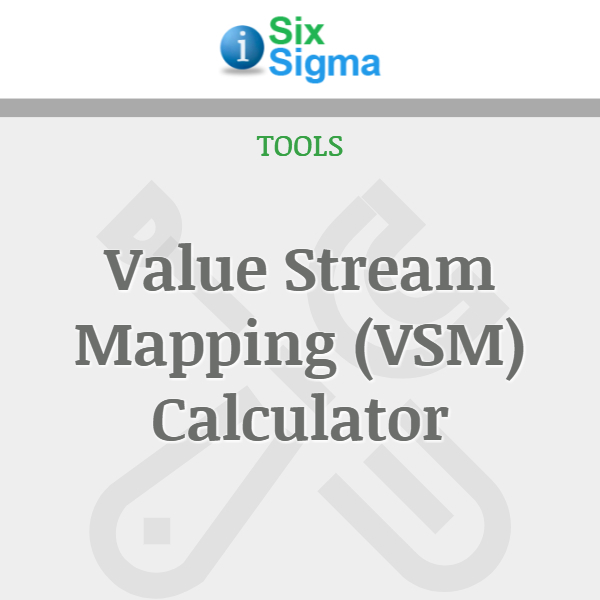 This Value Stream Mapping Calculator is an easy-to-use Excel Template that will save you time. 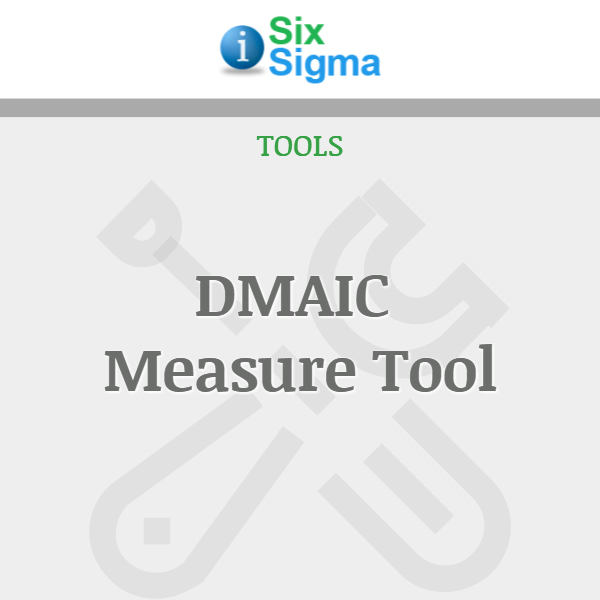 This template was developed as a tool to support Lean Six Sigma Black Belt teams conducting Values Stream Mappings. It includes Cycle time, Value Added Time, Business Value Added Time, Non Value Added Time, Process Cycle Efficiency (PCE), TAKT time, Average Work in Progress (WIP), Process Value, FTEs and Labor Costs. 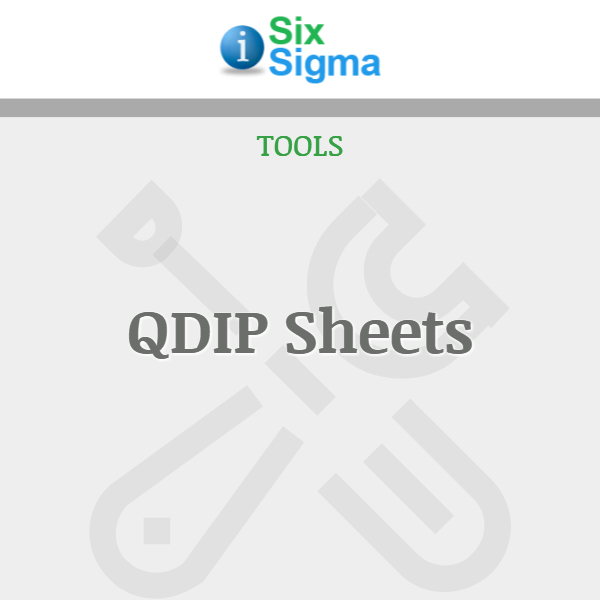 Included in this product is an instruction sheet, complete with the developer’s contact information. 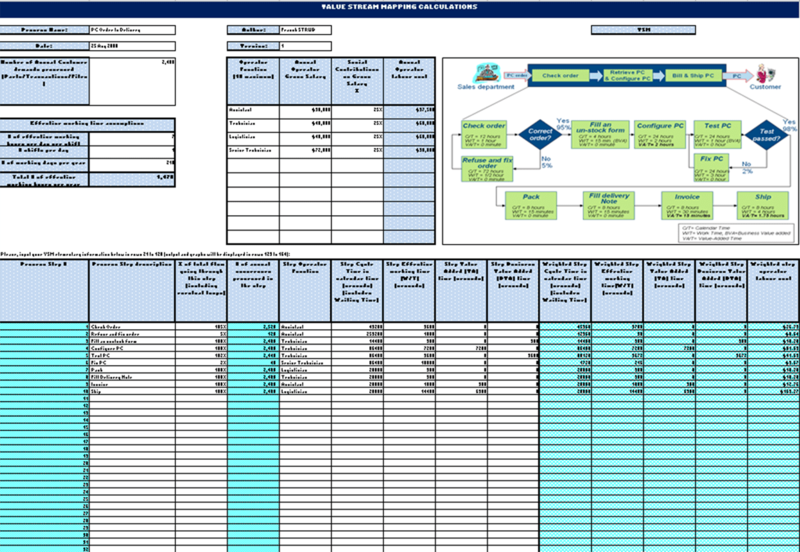 Aside from the working template is a sample worksheet you can use to compare as you fill in the data. 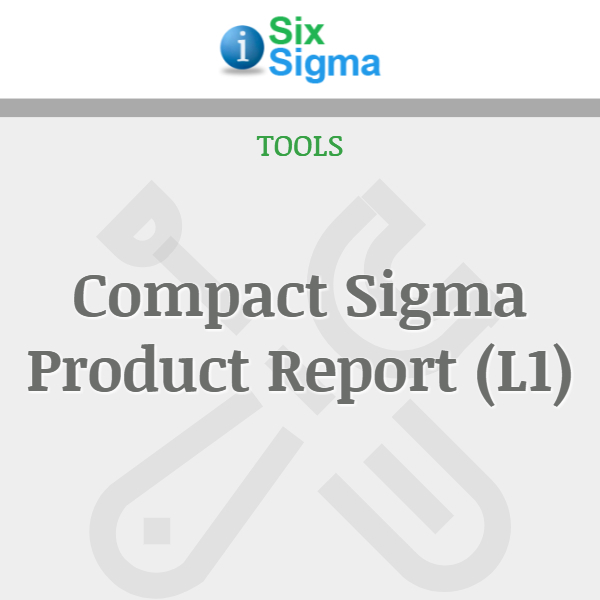 This third version includes updated calculations and macros that make this product easier to use than similar, more expensive products.